I started my career as a textile designer. Mainly for women’s fashions and children. Later on moved to graphics, working for Fashion and Sport magazines. 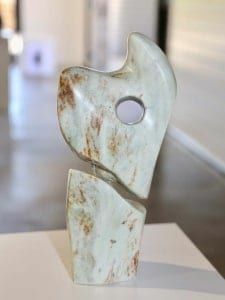 I always painted but discovered sculpture about twelve years ago and it has captivated me ever since. 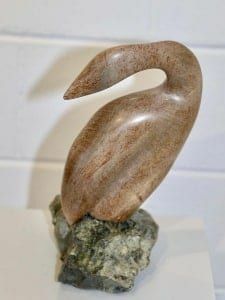 I mainly work in two mediums, bronze and stone, observing nature and abstracting the form. Always fascinated by new topics.